Throughout the life of Life@SlowMo, the authors have required the help of several passionate individuals in the scootering community. To those, we’d like to say a hearty thank you. 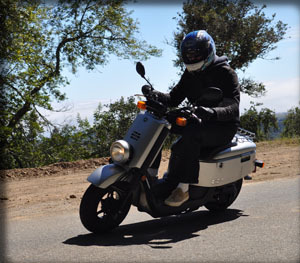 Modern Vespa: the world’s premiere forum for all things modern Vespa. Ritch J: without Ritch, there would be no The Weapon / Team Life@Slowmo/Battlescooter Ruckus. Thanks a million!